Did you know that the plastic-problem is reaching a tipping point? Plastic in the ocean is responsible for the death of sea life by way of entanglement, ingestion and habitat destruction. Furthermore plastic in the ocean is a threat to human health as the toxic materials found in plastics are bioaccumulating. Toxic chemicals associated with degraded ocean plastic are now being found common foods people consume daily, such as sea salt, big fish and certain shellfish like clams and oysters. Our unnecessary reliance on single use plastic has resulted in catastrophic conditions of oceans globally. Experts believe that if we don’t curb our behaviour in 30 years the amount of plastic found in the ocean will outweigh fish. Therefore reducing our consumption of single-use plastics is the most healthful way forward for both humans and the environment. Eliminating or reducing the use of plastic straws is a feasible first step for both businesses and consumers. For example, drinking with a straw is more of a habit than a necessity. As such completely rejecting our reliance on plastic straws requires a shift in behaviour, and therefore we can all play a part. If eliminating plastic straws is not yet achievable consider using alternatives made out of sustainable materials such as paper, steel, bamboo, glass, steel and silicone. For more information on reliable suppliers for these alternatives please consult the Oceanic Standard. The same theory can be applied to other single-use plastics. Instead of using disposable plastic tableware, one can opt for reusable cutlery, cloth napkins, wood drink stirrers, reusable cups and plates. If disposable options are unavoidable please utilize a sustainable option, such as bamboo or any wood alternatives. If food is being delivered to the boat, or if you decide to bring on board “take out” meals, please either have it packaged in reusable containers or provide restaurants with your reusable option. When looking for sustainable, single-use options, it is important to be aware that you are purchasing products that are not lined in plastic. Please do not bring single-use plastic bags onboard. Opt for recycled paper or reusable cloth bags. For more ideas on sustainable practices that you can institute and for information on sustainable alternatives please consult the Oceanic Standard. 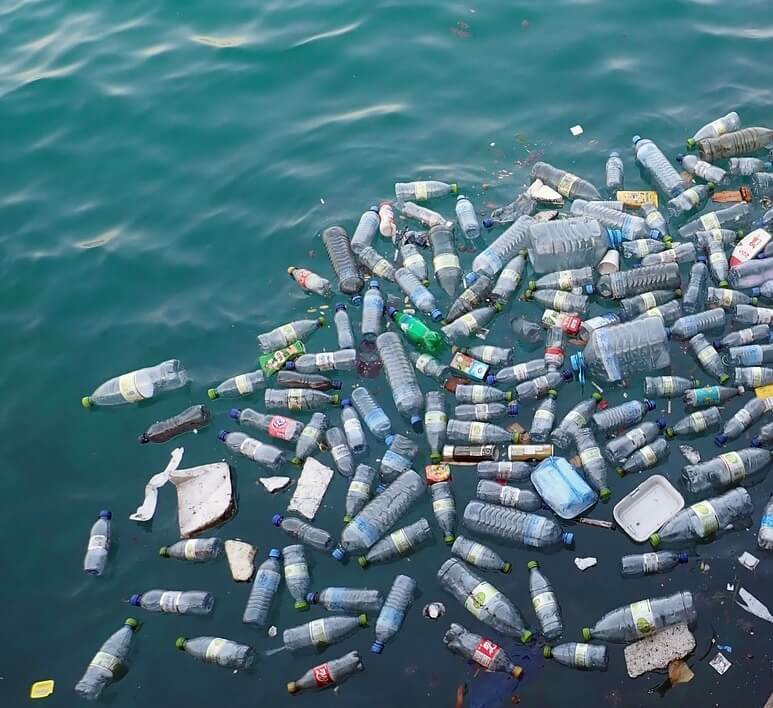 Boat owners and consumers can save money by reducing their single use plastic consumption. Additionally, the health benefits are twofold. By reducing plastics especially in our food packaging we reduce our risk of exposure to toxic chemicals from which plastics are made. Furthermore, we can reduce the risk of marine life suffering or dying from being entangled in discarded items such as plastic bags. It is also important to note that curbing our “taste” for plastic on a large scale has the potential to reduce the amount of plastics that are bioaccumulating in our food. As consumers become more informed about the state of our environmental affairs, there is a demand for more eco-friendly practices. Consumers are becoming more open to modifying their behavior to include more eco-friendly practices and businesses are keen to embrace corporate social responsibility initiatives. The good news is that both Sailo guests and boat owners can collaborate in addressing the rising threat of plastics to the ocean environment.